IF YOU ARE ATTENDING THE LUAU, you will be able to spend time strolling the garden before the luau and do not need to add the Garden Stroll to your purchase. If you would like to go to the Garden in the morning or early mid-day and are attending the luau then you would need to purchase the Garden Stroll. 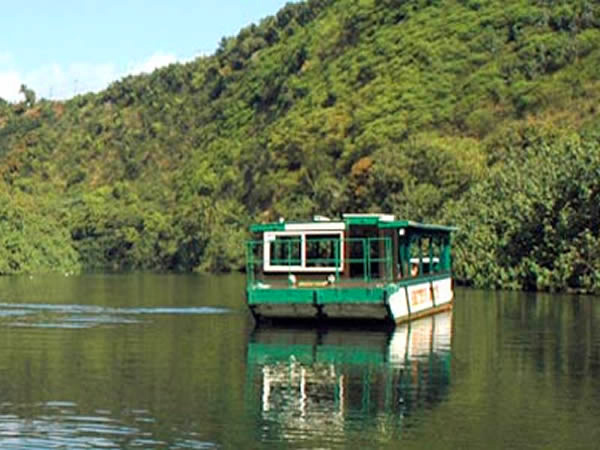 Enjoy a tranquil boat cruise on Kauai’s Wailua River, the only navigable river in all of Hawaii. The river is fed by Mt. Wai'ale'ale, one of the wettest spots in the world. 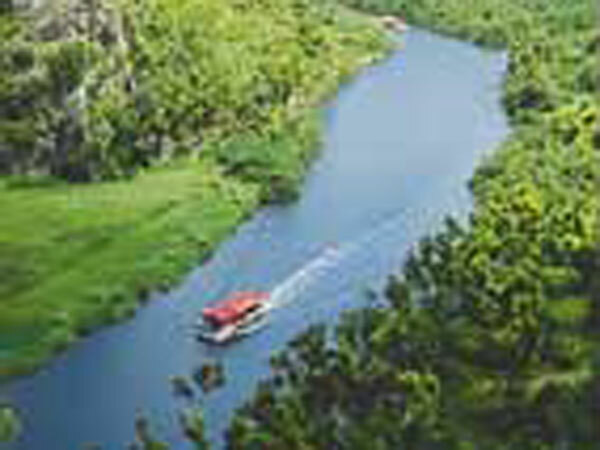 During the two-mile journey upstream you’ll hear songs and stories of the old Hawaii. You can also participate in a hula lesson. The spacious, open-air boat provides excellent views from either side. Beautiful mangrove trees line the river’s banks. 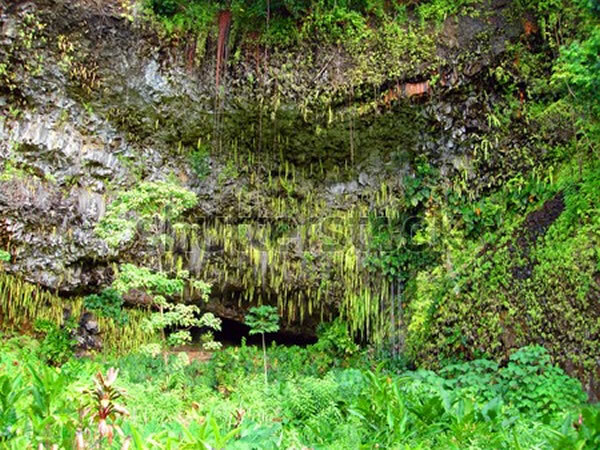 The highlight of the tour is Fern Grotto, a fern-covered lava cave. Once you reach the Fern Grotto landing, you’ll enjoy a short nature walk through a beautiful rainforest to the lush Fern Grotto. The grotto is one of Kauai’s geological wonders. Formed millions of years ago, colorful tropical plants grow all over the cave, which is also known for its excellent interior acoustics. Not planning on going to Smith's Luau but still want to see the amazing garden grounds? Purchase a Garden Stroll admission by its self or add it on to your Fern Grotto Cruise. The Tropical Paradise is open daily from 8:30 am to 3:00pm. If you are attending the luau you will have time to go through the gardens and grounds once you check in for the luau.